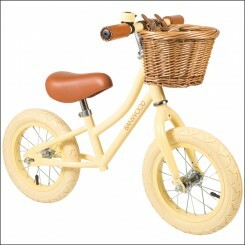 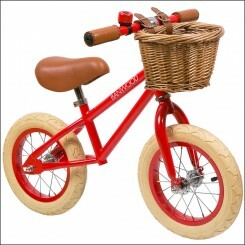 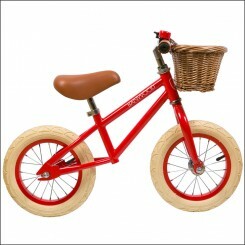 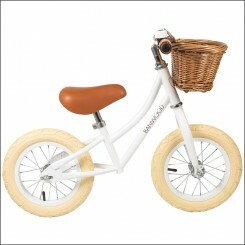 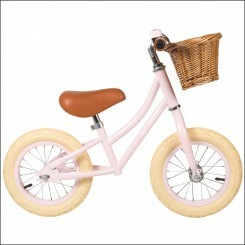 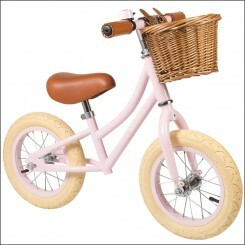 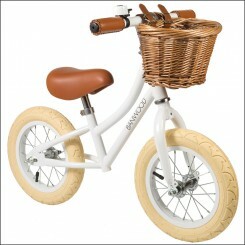 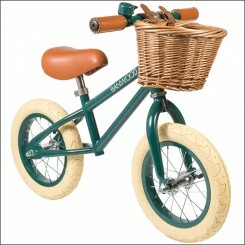 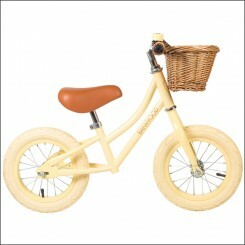 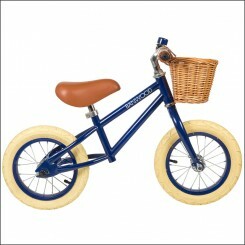 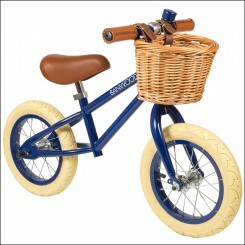 Here you can find our Cargo Bicycles and elegant Retro Bicycles with cargo baskets. 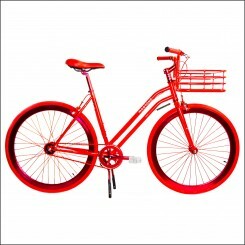 From modern innovative to retro old school bikes, you find them all in the category Cargo Bicycles from The Bike Messenger. 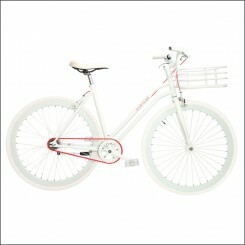 Only this beautiful and well picked selection of bikes are now available at The Bike Messenger.